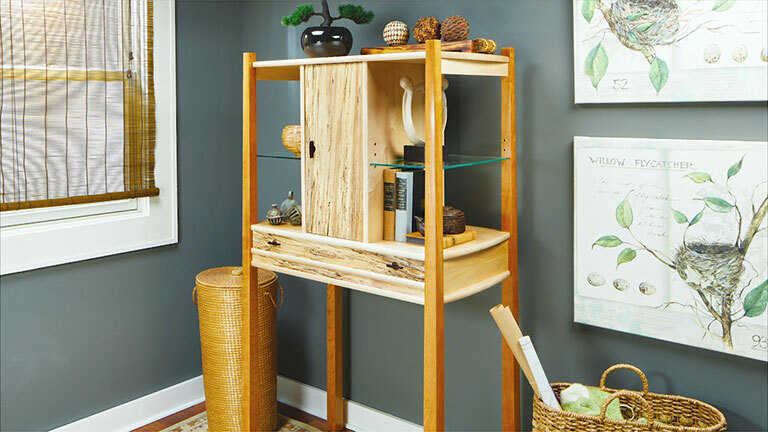 Designer Dillon Baker wanted to create a cabinet that displayed special objects. At the same time, he wanted the cabinet to be just as meaningful. Follow along as Dillon shares the details of this cabinet of curiosity.